It is a necessity that we, humans do wear clothes. As of how our shelter covers up, comfort and protects us, our clothing does. Find clothes to sell on eBay? But before we proceed, let us first define what eBay really means? 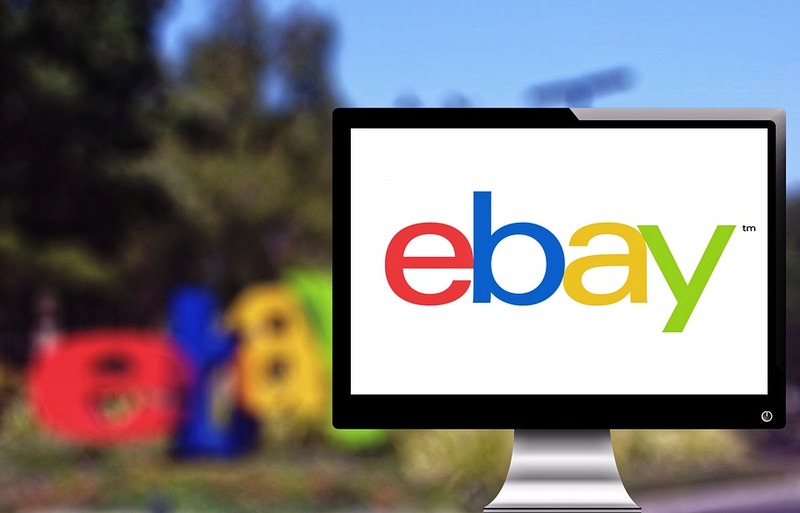 The mission of eBay is to be the world’s most favorite destination for discovering unique selection and great value. There are lots of different places and stores where to find several clothes. You can find clothes, in where? From clothing and other items, sample sales are the best way to get designer goods at deep discounts. eBay User, Lynda Ott-Albright confesses that sample sales have been her great asset in her business. Buying sample sales directly from the manufacturers and designers gives you an early glimpse for the approaching season, even discounted items at 40 % up to 80% off retail prices. 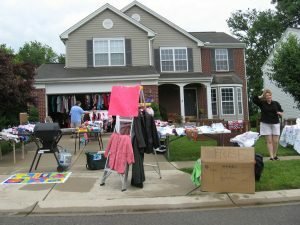 Garage sale gives you more opportunity to take specialty items for just a small asset to be resold at a higher profit. Most garage or yard sales are held on weekends, so most people you will encounter on that day are business-minded and fellow resellers. 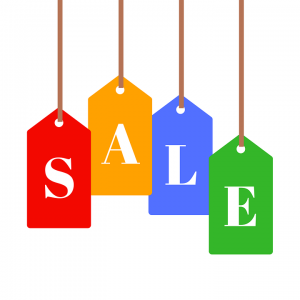 Remain respectful and develop your friendly bargaining skills for you to have discounts on your selected items. 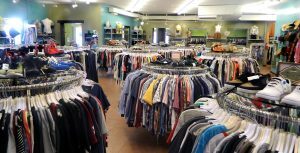 Look for quality thrift stores that handle by charitable organizations. Some thrift stores had their “Red Dot Wednesday,” where everything is half-priced. And most stores run their stocks in the morning, so, for you to increase the opportunity and the chance of finding the best items, you should come early to the place. You can find some deals in clothing outlets, and discover its great marked down up to 50% to 75% when it was scheduled as “Final Sale,” so, find out when it was scheduled and get in on the best deals. 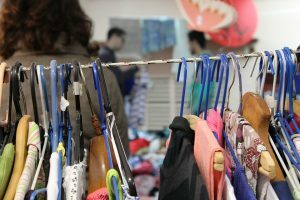 Flea market could be another source of finding clothing to sell on eBay. 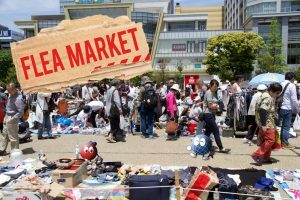 A flea market is a type of ‘bazaar’ wherein it provides space for people who want to sell their items. 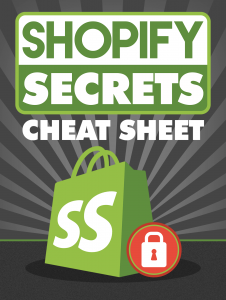 However, you can conclude that there are a lot of stocks and inventories in there; you can take a quick look before buying so that you can choose the cheaper yet better selection. We know that the goods in the flea market are sold “just as it is” without the benefit of return policy. Check out the items very carefully to make sure that there are no flaws or stains in it. 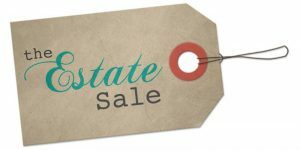 An Estate Sale is a way of disposing of things and belongings of someone has passed away or is relocating place to another. It is more organized than the garage or yard sales and is held usually inside the home or in a warehouse. Generally, it yields a better result for the resellers because it only handles by a family member which is nonprofessional, and is not smart about the resale prices. 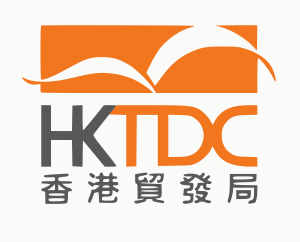 Hong Kong Trade Development Council was started in 1966. Worldwide Brands, Inc. was started since the year 1999. 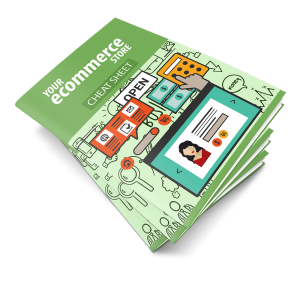 It believes that home-based and new sellers must have an access to the top-quality suppliers that the large retail stores use. And it assures that every product was safe and secures . At Wholesale Deals, at least gather the latest, freshest wholesale and dropship deals products. eSources service aims to fulfill the need for reliable and readily available information on legitimate international wholesalers, dropshippers, distributors, exporters and importers, manufacturer and agents, as well as all the latest products offer. Another way to find cheap but of quality and legitimate clothing to sell on eBay is by having an access to SaleHoo. This connects the seller to the suppliers by just visiting Salehoo Directory that lists all the types of clothing you want to sell. SaleHoo has 8000+ verified low-cost wholesale suppliers as of now. For that reason, it can give you more trendy clothes to offer on eBay. You can now find clothes to sell on eBay as it was listed some of the ideas on where-to-go stores and markets, the international resources and suppliers online, and even SaleHoo, for you to take and handpick items in small investment and later resold it in a higher profit. Keep in mind that eBay is the world’s favorite destination of people discovering new and best items with great value.